In January 2018, ALROSA recovered two gem-quality stones weighing 97.92 carats and 85.62 carats, from Yubileynaya pipe at Aikhal Mining and Processing Division. 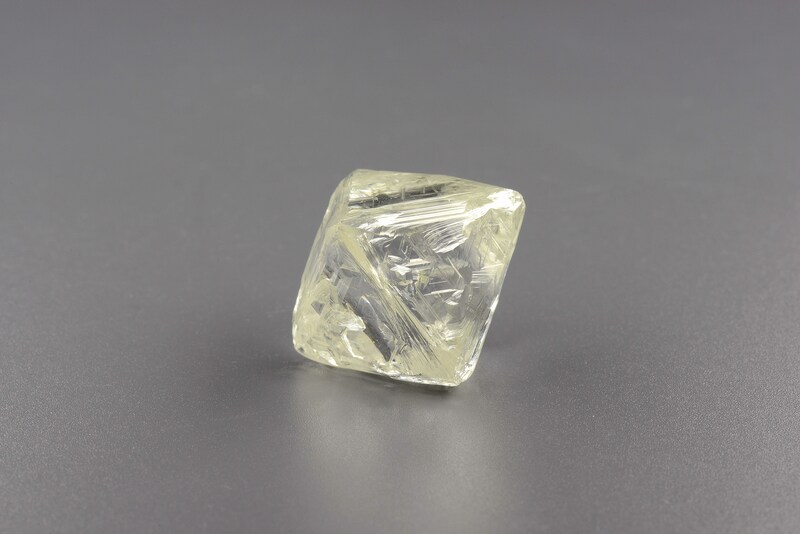 A 97.92 carat rough diamond is a transparent octahedron yellow-hue crystal with small sulfide and olivine inclusions near the surface. The measures are 26 х 17 х 21 mm. The second rough diamond, a 85.62-carat stone, is also a transparent yellow-hue crystal. 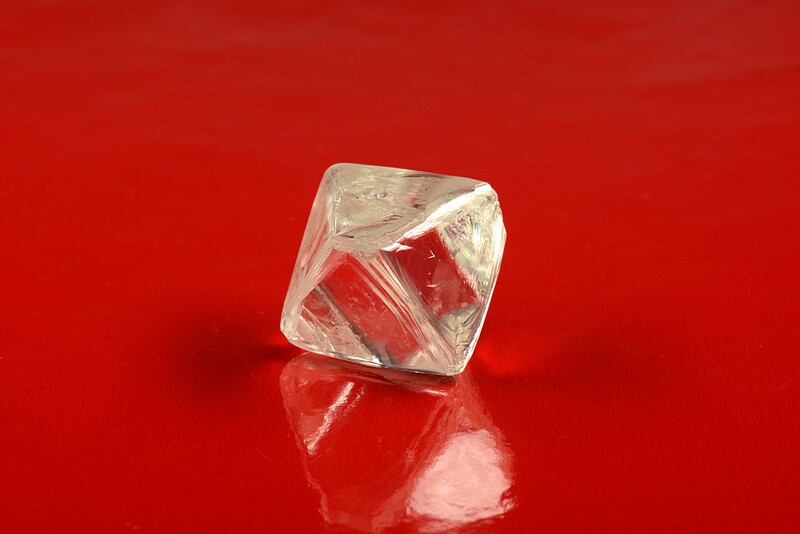 It is an isometric octahedron crystal with small disseminated inclusions. The measures are 27.89 х 27.20 х 27.14 mm. Yubileynaya pipe was discovered in 1975 and ranks among the largest primary diamond deposits both in Yakutia and abroad. The deposit is traditionally ALROSA’s leader in the recovery of large diamonds.